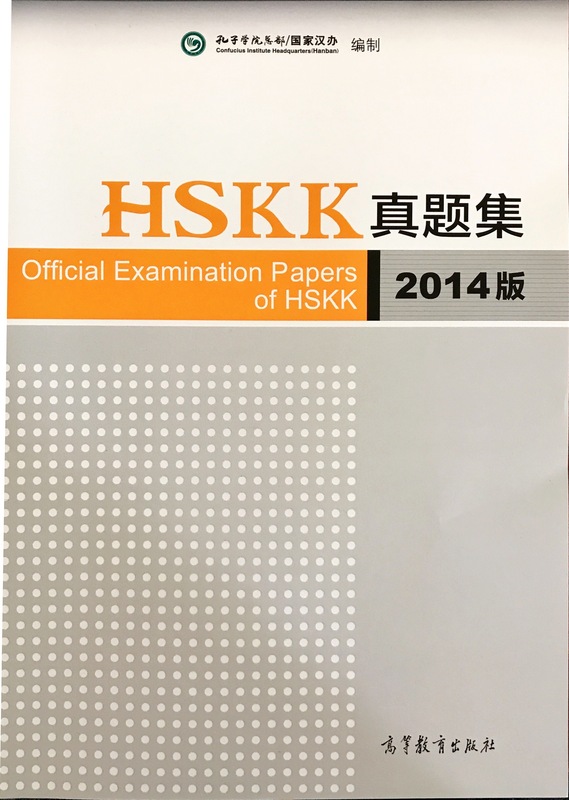 Official Examination Papers of HSKK (oral test) is suitable for candidates who participate in HSKK examination (Chinese Proficiency Test). 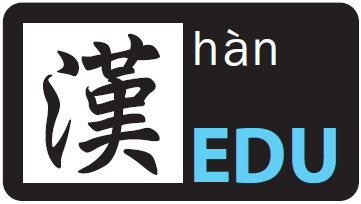 This book included 5 sets of primary papers, 5 sets of intermediate papers and 5 sets of advance papers. Each of the exam paper in this book has come together with recording materials to enable candidates understand about the exam format and contents. Official Examination Papers of HSKK (ujian lisan) merupakan kertas soalan peperiksaan sebenar, sesuai untuk calon yang menyertai peperiksaan HSkK. Buku ini mengandungi 15 set kertas soalan (bahan rakaman yang disediakan) kepada calon supaya boleh memahami tentang format peperiksaan.